If you are new to my page, hello! Feel free to look around. Most of it is writing. Speaking of which (what a segue), I have two out in print which you might want to check out if you haven’t already. 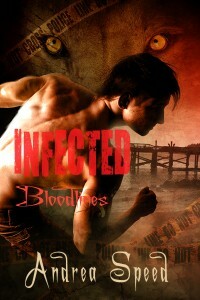 Infected: Prey, out through Dreamspinner Press (available there and at Amazon, as well as other book retailers), is the beginning of the story for Roan McKichan, a private detective who is a rare “virus child”, someone born infected with the lion strain of a cat virus. He exists in a world much like our own, only with these werecat infecteds, who are hated, feared, and occasionally worshiped, depending on people and circumstances. 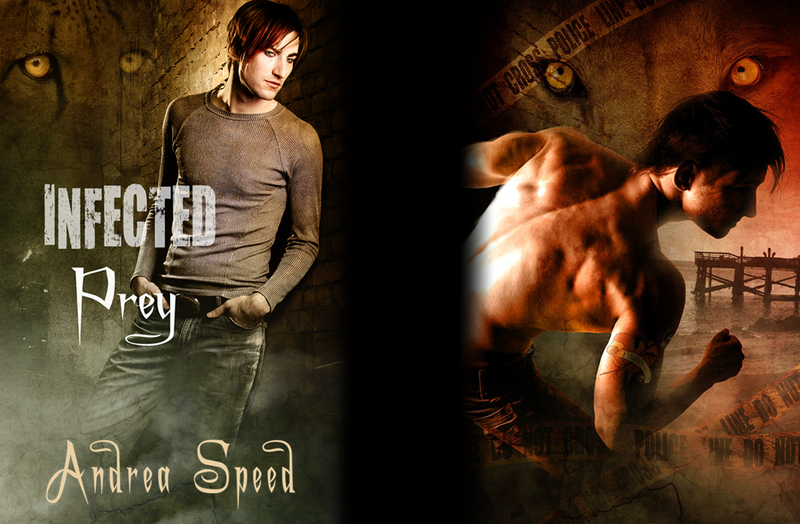 With his partner, Paris Lehane, and even more rare tiger strain, he tries to get the bottom of a case where it seems like a transformed infected is killing people, even though no transformed has human intelligence in cat form. Supposedly. But in a strange world, strange things can happen. In the follow up, Infected: Prey, Roan gets the case of a poor little rich girl who’s gone missing, and yet her family seems strangely resistant to having her found. As if that’s not enough, Roan and Paris are now married, and dealing with the fact that Paris’s health keeps declining. There’s a reason tiger strain people are so rare. Be sure to click the “excerpt” button under the book description for a trial read.